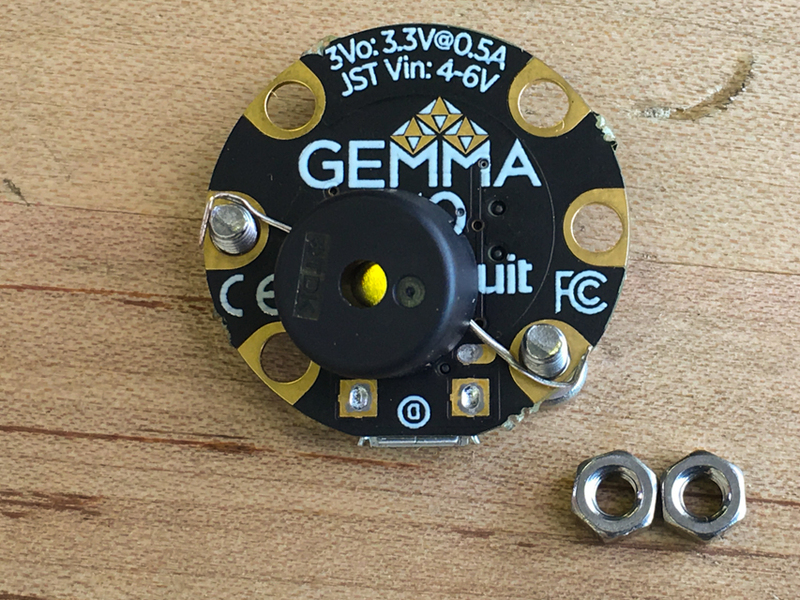 NEW GUIDE: Spy Theme Playback Device @adafruit @johnedgarpark #adafruit « Adafruit Industries – Makers, hackers, artists, designers and engineers! Here’s just what you’ll need as you begin your sneaky adventures with AdaBox 007, we present the Spy Theme Playback Device! 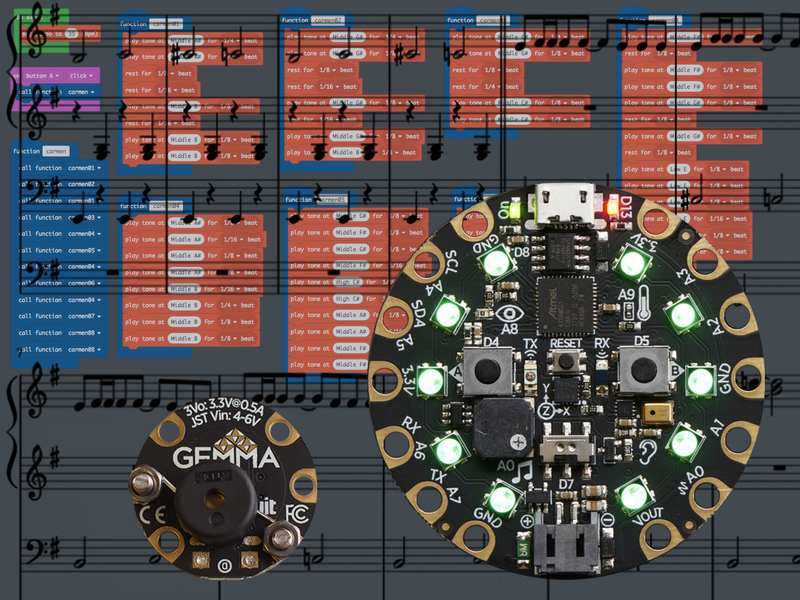 Set the mood with some classic spy movie and TV themes using a Circuit Playground Express or Gemma M0 (or any CircuitPython capable Adafruit board!). Note: AdaBox 007 live will be happening on YouTube, Twitch, Periscope, and Facebook. Be sure to tune in on April 3rd, 9pm EST — more info coming soon. In this new guide, you’ll learn three different methods of writing music for your devices — MakeCode, CircuitPython’s RTTTL (Ringtone Text Transfer Language) library, and pulsio tone. Press the button A (the left one) on this MakeCode simulator to get a taste of the sweet tunes you make! Did you miss out on AdaBox 007? Subscriptions are now open for AdaBox 008!